After a year of more than 50% growth in headcount, according to Publicis, the agency is making efforts to build a strong culture. 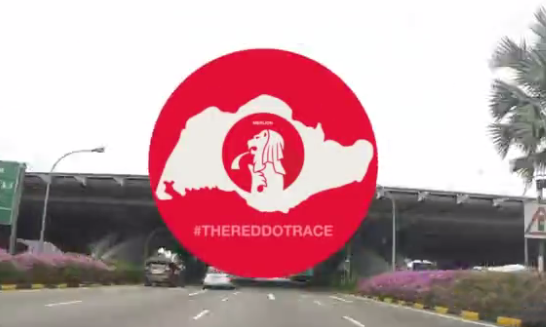 The agency created a Red Dot race, in line with SG50 year. Publicis’ Red Dot Race from MARKETING INTERACTIVE on Vimeo. “I was really quite overwhelmed at the level of participation – very happy about that. There’s definitely a greater sense of camaraderie – people are now getting to know others from different groups and beyond account teams. I’d say it was a great success… I still laugh when I see the videos and FB posts,” said CEO of Publicis Singapore, Lou Dela Pena. Over the last two decades Ariestanty has worked with some of the country’s leading brands including Unilever, P&G and Coca-Cola. .. While most property brands in the Malaysia market communicated their offers by the showcase of their houses, Sime Darby wanted to .. In addition to the current print run of 50,000, another 100,000 copies will be given free to local Singaporeans every month. ..